The 9 days are upon us and as a religious Jew I know how meal inspiration can sometimes be lacking when the use of meat is off limits. With swimming, boating, doing laundry and eating meat also being some of the things not allowed during this time it may sometimes be hard to focus on what the 9 days truly are about. These first nine days of the new Jewish month- Av commemorate a period of mourning for the Jewish nation over the terrible destruction of the second Bais Hamikdash- Temple. When we think back on that time and what these days are truly all about it is far easier to understand all of the laws that are in place. I came across an amazing article posted by Fabologie.com on facebook that was really inspiring to me for this time of year. I will link it here for those of you who want to learn more about the 9 days or want to gain some inspiration as I did. I personally have no trouble with the menu for the week ahead as I was never a huge meat eater to begin with and could eat macaroni and cheese for dinner every night if I had to! For those of you who need some meal ideas to cover your meat-less needs don't you worry. I am going to be sharing 9 different ideas today like I've done in the past. 6 of which are my own from the blog and 3 others that I found on pinterest (duh!). 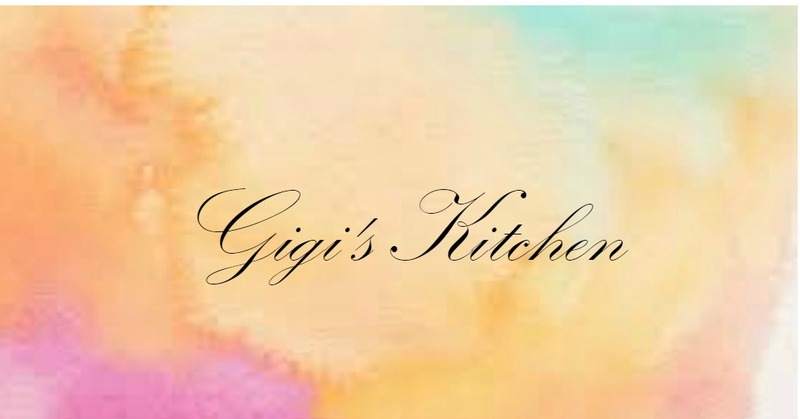 Don't forget to check back during the week as I will be posting some more delicious recipes that I am certain you will love! 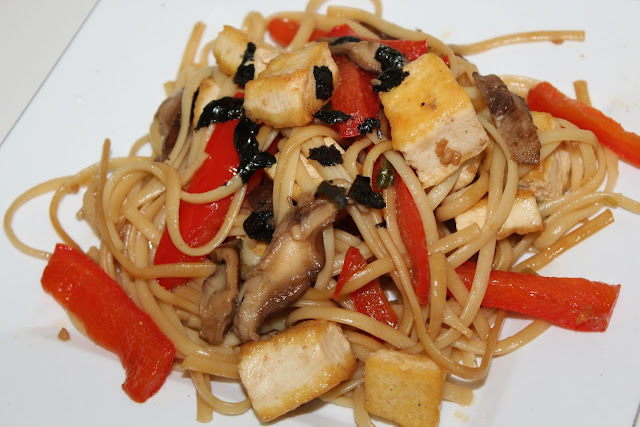 A tasty alternative to meat adorned pastas, this colorful dish takes advantage of fresh shitake mushrooms and vibrant red peppers! 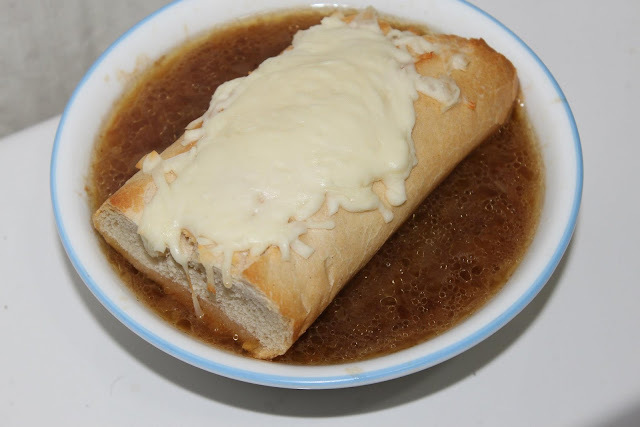 Although I am usually reluctant to serve soups when it's this hot outside, this one is a fuss free meal that will have your pickiest eaters happy with the cheese toasts that top it. This classic Italian favorite with a twist is comforting and versatile with a creamy sauce rich in flavor. It's no secret I love mushrooms. The best part about this one is that it is low in calorie to suit those watching their weight or trying to eat healthier. 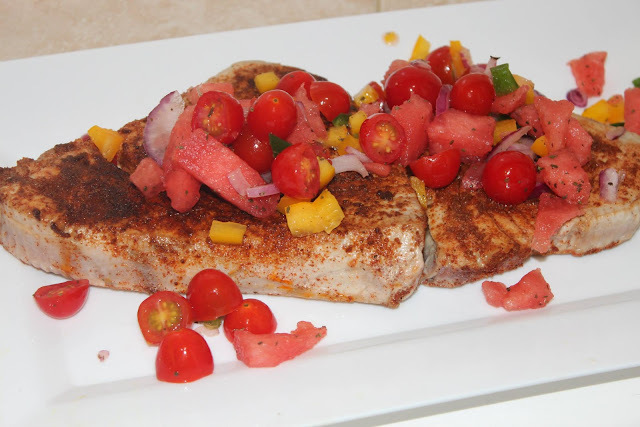 Flavorful, juicy and piquant this dish is visually pleasing and does wonders for the palette as well. A dish like this will make you forget about that steak you you were wishing for in no time. 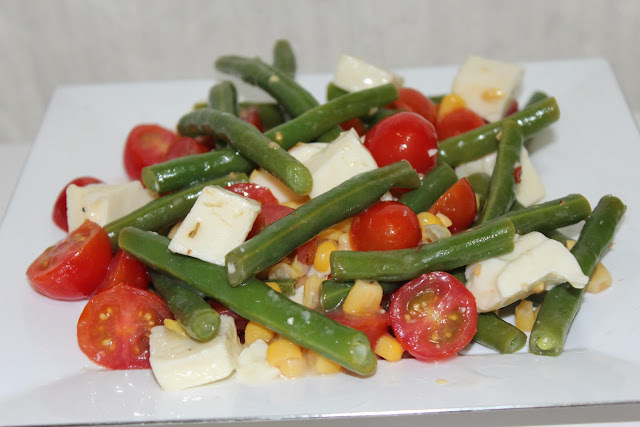 This salad is quick and easy to put together and will fill everyone up. The delicious flavors will hit the spot. 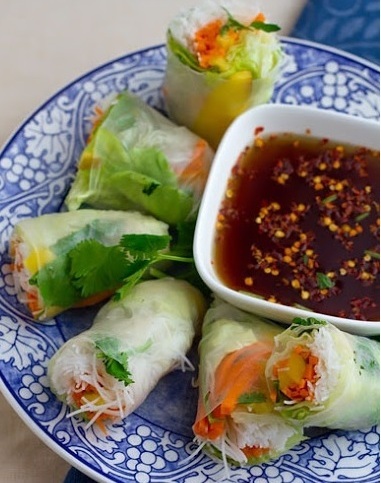 These no-cook Summer rolls boast sweet flavor and are easy to achieve with this recipes easy instructions! 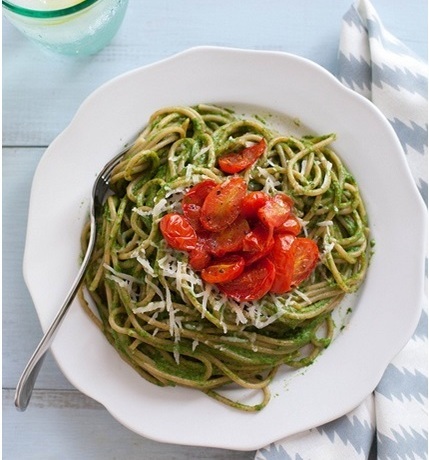 Change your pasta up a little with this fun and different sauce. 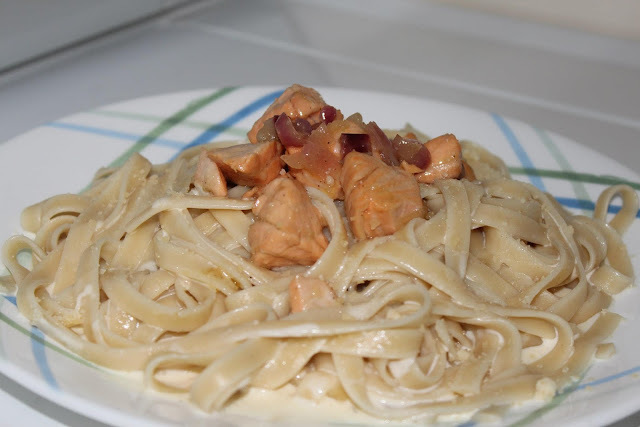 Alfredo sauces and vodka sauces are quite popular and easy to find but a sauce like this one with spinach and avocado will keep things interesting. 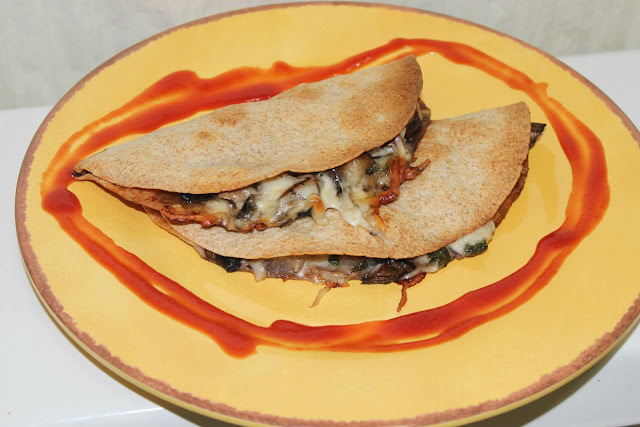 9) Cauliflower Crust Garlic "Breadsticks"
Can't eat wheat due to an allergy or don't want to for sake of a diet? 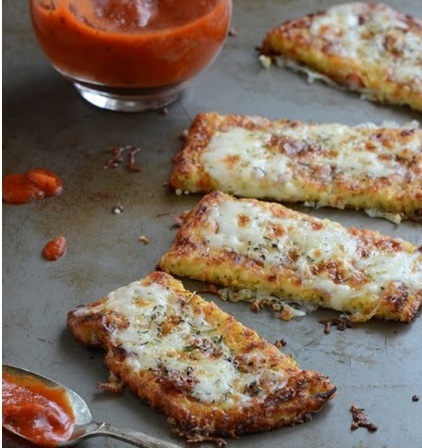 These cauliflower "bread sticks" will be a great choice instead. I myself cannot wait to try this, I am so intrigued! Some pictures in this post are from google or pinterest all of which have been linked/given proper credit for. If a photo is your and you would like it removed please contact me by email and I will gladly comply immediately. Which one will you be adding to this weeks menu? Let me know what some of your 9 days/Non Meat meal ideas are in the comments form below, I would love to hear from you and we would all love to get more ideas! Thanks for stopping in ! Hope this post was both helpful and inspiring to you!